Plugins add the specific set of features to the WordPress blog. 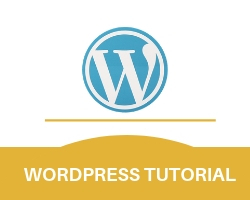 They allows enhancement to the WordPress blog easily. step 1.Go the plugins in the left bar of the screen and click on installed plugin. step 2.All plugin screen will open. It will show the all the plugins installed. step 1.Go the plugins in the left bar of the screen and click on add new. 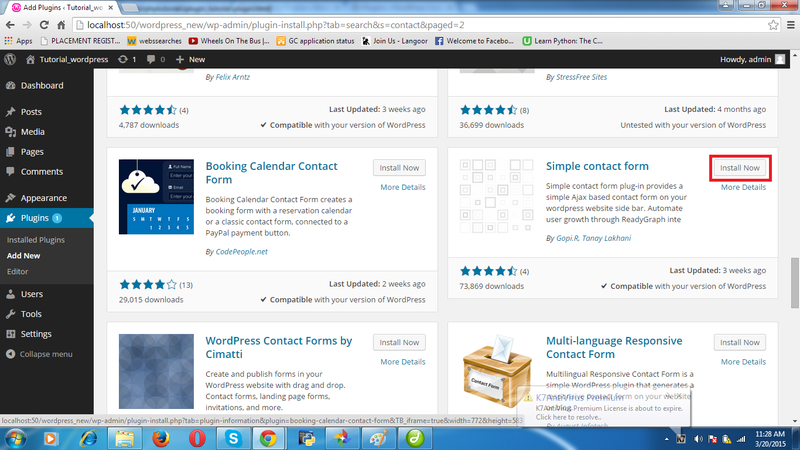 step 2.All plugin page will open, from here you can search for the new plugin and install them to your website. step 3.Type the plugin name or keyword related to the plugin you want to install in the search option. step 5.Click on activate plugin. step 6.Now you can see the plugin in the left bar of the screen. 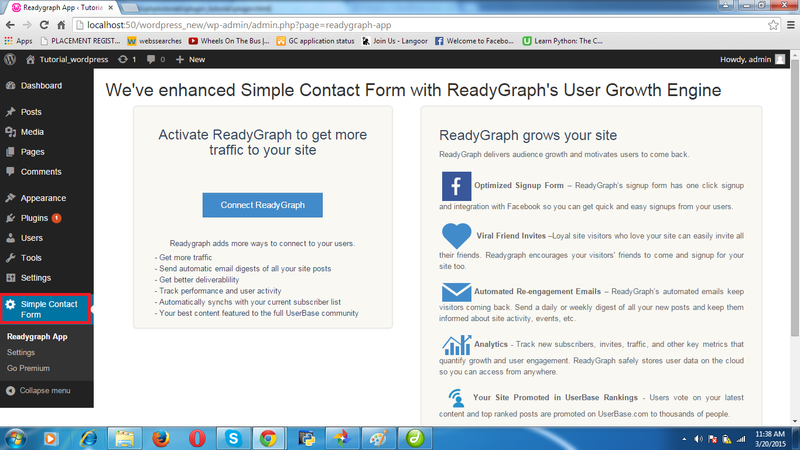 step 7.Now you have installed the plugin, the next step is to use the plugin in the website. For that, we have different ways for different plugins. =>A. Some plugin provides us ‘short codes’. We need to copy the short code and paste it on the page we want that plugin. =>B. In some plugins we need to change settings to use the plugin in the website. =>C. Some plugins automatically gets add to the widgets and we need to manage the widgets to use that plugin on the website. 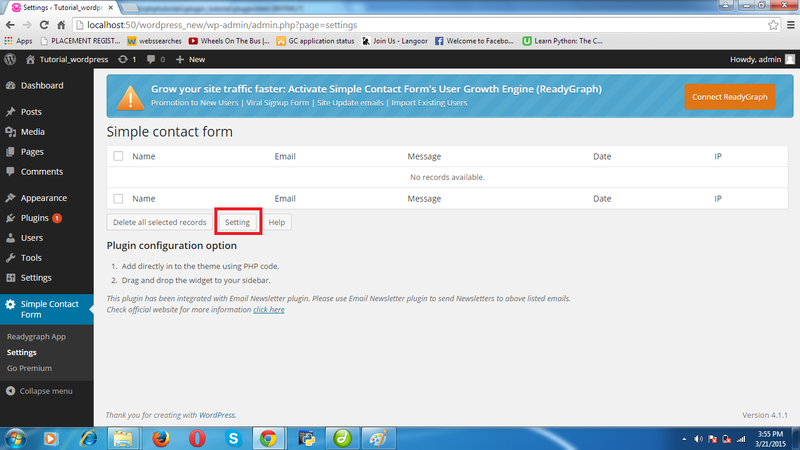 1.Go to the plugin and click on settings. 3.Settings page will open. Fill the form and click on submit.